Hey Dean, I finally got around to fixing this for you. testing testing -- didnt work -- I am not sure how to post it as a picture to my sig file -- will keep trying.... ok got it.... It helps having lived in Ontario -- I got to do the East Coast..... Luv the Blue Ridge..
Looks like you've had some nice road trips! Ok I give up! I haven't figure it out yet - how does one post the image to the sig file? FJ Rides - I need some more! 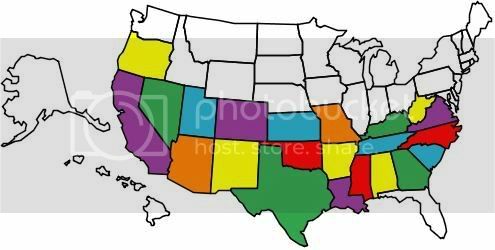 Post up your map somewhere like Photobucket, then paste the img code in the sig line. I finally found the "How to post images" info which is what I was missing. D'oh! Location: Never more than 20 feet from beer. A couple of suggestions, I really enjoyed these roads, both for the riding and the scenery. 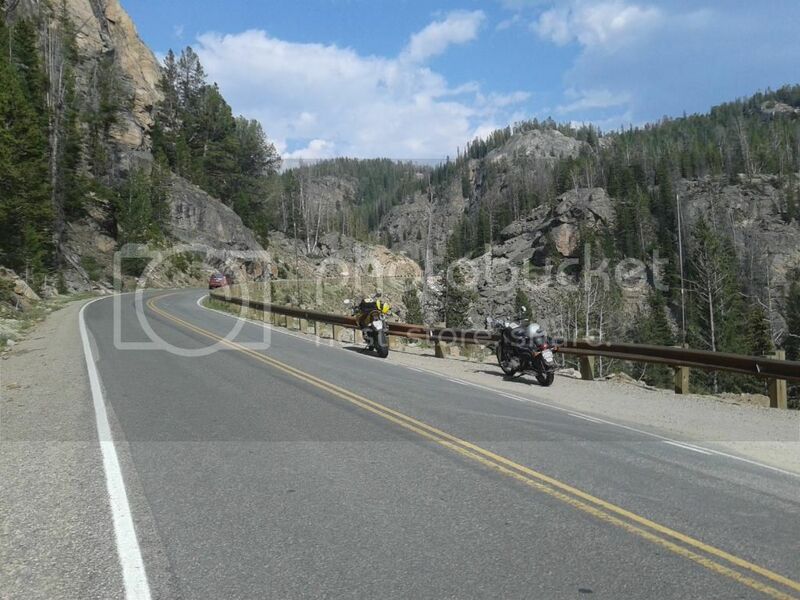 Chief Joseph Scenic Byway and Beartooth Pass. Easily done as a day trip from Yellowstone Park. The road from Yellowstone to Cody has some pretty spesh scenery too if memory serves me right. And I think this one was on Beartooth Pass. 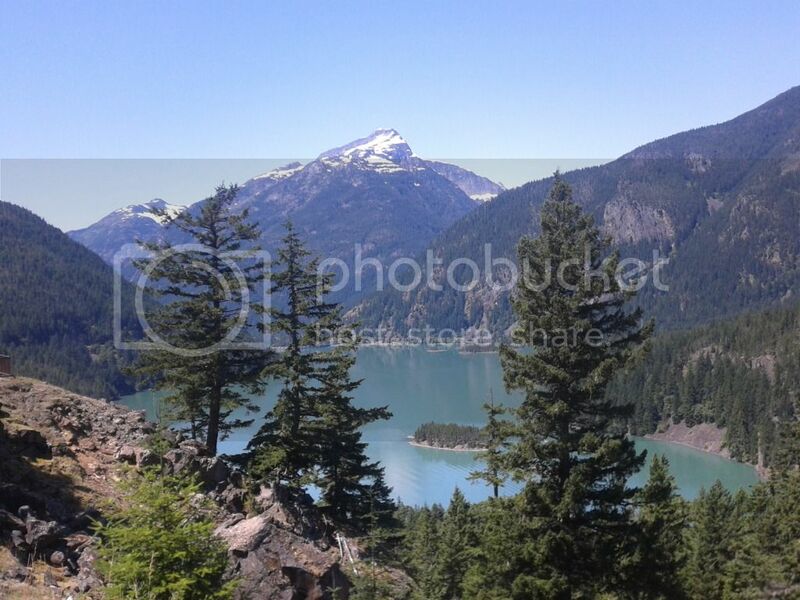 And then there is route 20, the Northern Cascades up in Washington. Stunning. I've found one for Europe (possibly wider) but I don't know how to put in my signature. Paste the link to it between insert image command (the button is the second one in the second row) and copy/paste the whole thing into your sig line. I obviously don't get you, sorry. As you can see I've copied the link but all I get is that link in my signature, no image. I managed it in the end, as you can see. Thx!